Bringing a brand back home. MTN has been around since the beginning of South Africa as we know it. Since 1994, it’s grown from a local telco in an uncertain industry into a multibillion rand company – one of the biggest in SA, with branches all over the world. But with all that growth came scores of sub-brands, sites and challenges. 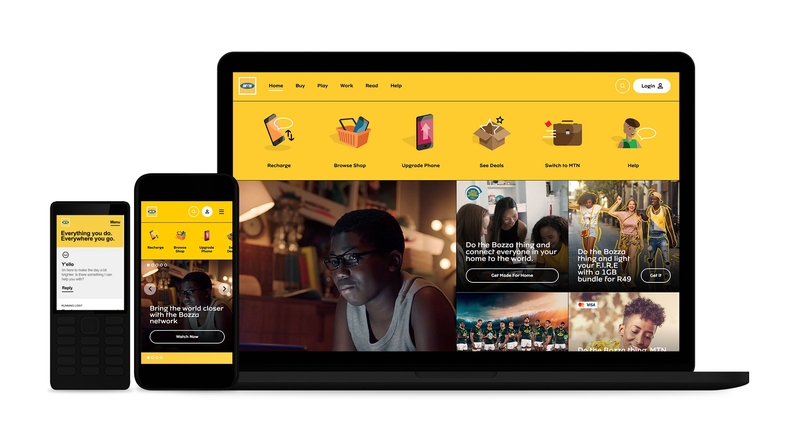 When we say MTN have a lot of sites, we’re not messing around. There’s the original one, the shop, the music platform, multiple gaming spaces, business and much, much more. 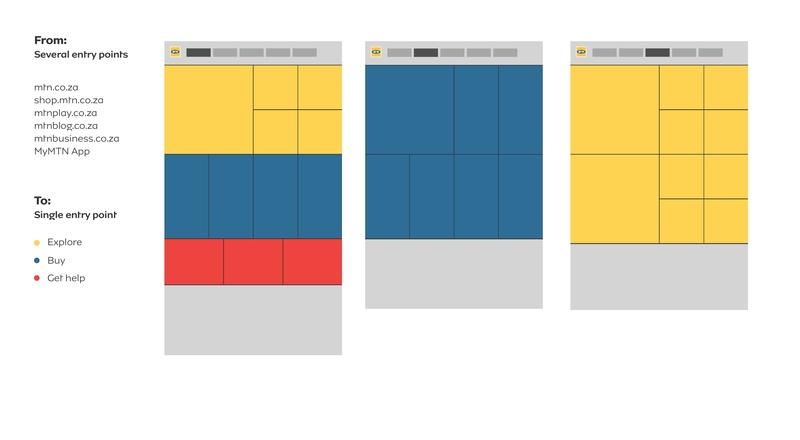 We’re all about the users, but if they can’t find where they need to be, they’re not users, they’re lost. With all the shoots, offshoots, websites and microsites, we didn’t know where to begin. So we started at the very beginning. Our challenge was to join them somehow with a solution that holds the brand together. 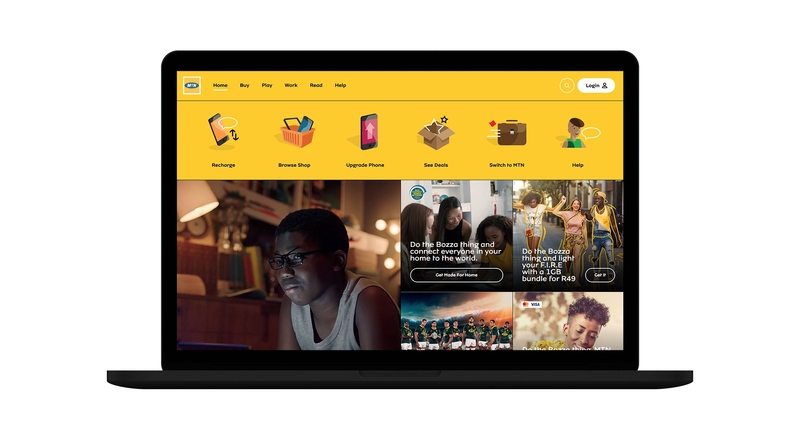 So we conceptualised, designed and developed a two-layer veneer for mtn.co.za – a single starting point that where all users could begin their journey and navigate through the MTN ecosystem.